2. Type in what you need and select proper license type. Type in what you are looking for, such as "burgers", "dancing", "girls drinking", "party", etc. In this example we searched for pasta. Then change the license type to All creative commons. You will get 100s or thousands of great pictures that you can use. In this example we have 77,787 pictures to choose from. Choosing the perfect picture from thousands of options is all about finding the photo that will make a potential customer think "That looks awesome I want to go here". 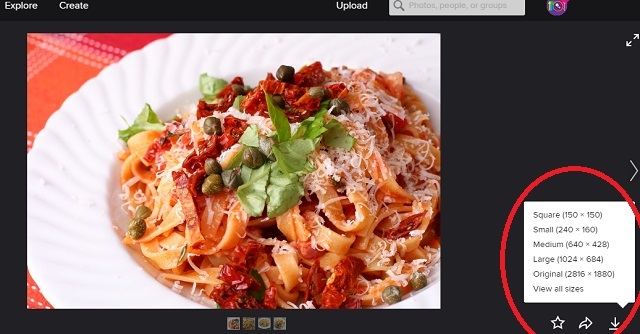 If it's a food picture, you should be able to "taste it": it should be zoomed in, colorful and all of the ingredients should jump off the screen. If you're looking for a picture that captures your ambiance, you should focus on the crowd. 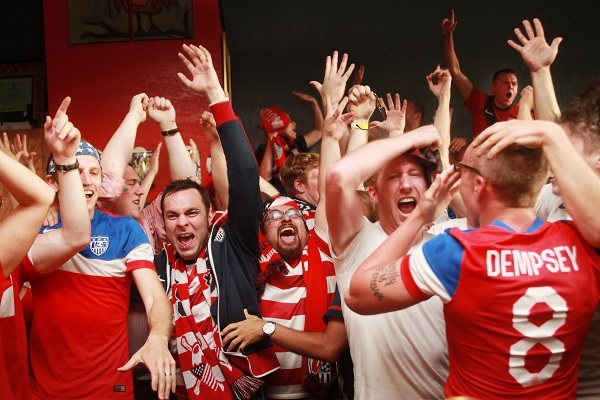 Sports bars should show passionate fans cheering. Social bars should show young attractive people mingling. Bars known for dancing should of course show off people dancing! For example, you may need to give attribution or may not be allowed to modify the selected picture. Once you chose the best picture, click on it. Then click on the download down arrow in the lower right corner. Depending on what the picture's for, choose the right resolutions. For example, if this is your website cover photo, make sure the resolution is over 1920 by 1080. In this example that would mean you would click on Original (2816 x 1880). If you are choosing a picture for SpotHopper specials, for other social media posts, or your website photo gallery, 1024 x 684 is just fine. If you are choosing a picture for an email blast, 640 x 428 is just perfect. It's not too big to clog their inbox, and it's big enough to look great on their phone. After you choose the best picture and the most appropriate size, just click on that size and the picture will be downloaded. 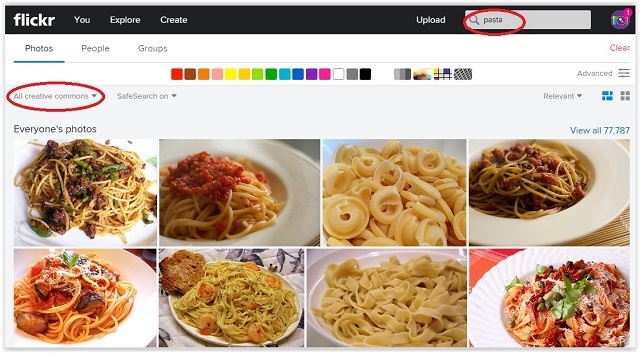 Upload them to your website, post them on social media. The easiest thing is to upload your picture to SpotHopper and it will get in front of thousands. Research shows that every great picture, when paired with a great CTA (call to action) brings in 2-3 extra customers a month on average. That's why taking your own pictures or finding perfect stock images is worth every minute of your effort. But in case you are not up to the task, just fill out the form below and request a free professional photo shoot.